Rethink Tobacco Indiana provides training and technical assistance for community mental health centers (CMHCs), addiction treatment centers, and transitional housing programs. Please utilize the resources below and/or contact us if we can be of further assistance in your efforts. SAMHSA is the agency within the U.S. Department of Health and Human Services that leads public health efforts to advance the behavioral health of the nation. SAMHSA’s mission is to reduce the impact of substance abuse and mental illness on America’s communities. 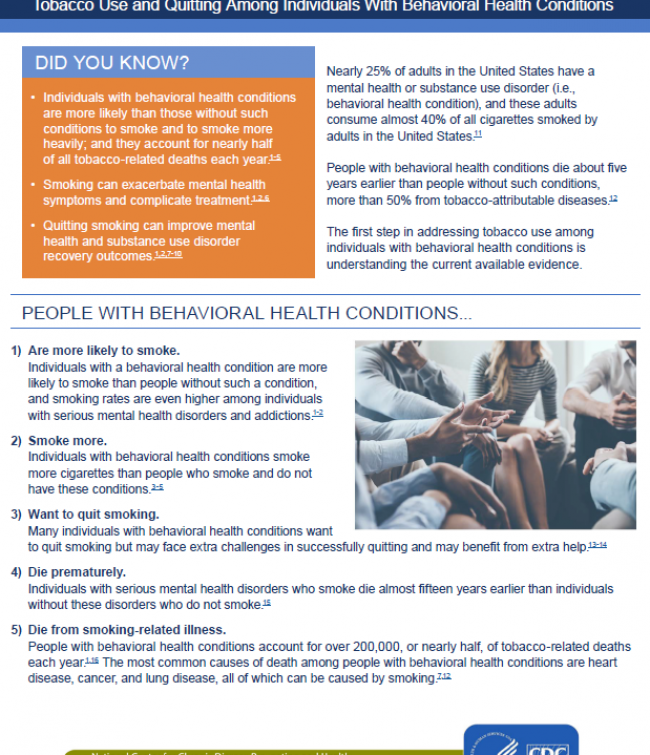 Click on the link to view SAMHSA’s webinar on Tobacco Use and Treatment for Smokers with Mental Health Diagnoses. The Smoking Cessation Leadership Center’s mission is to decrease smoking rates and increase the number of health professionals who help smokers quit. The National Council for Behavioral Health is a non-profit association for healthcare organizations that deliver mental health and addictions treatment and services. They have a variety or resources and webinars focused on tobacco and mental health. 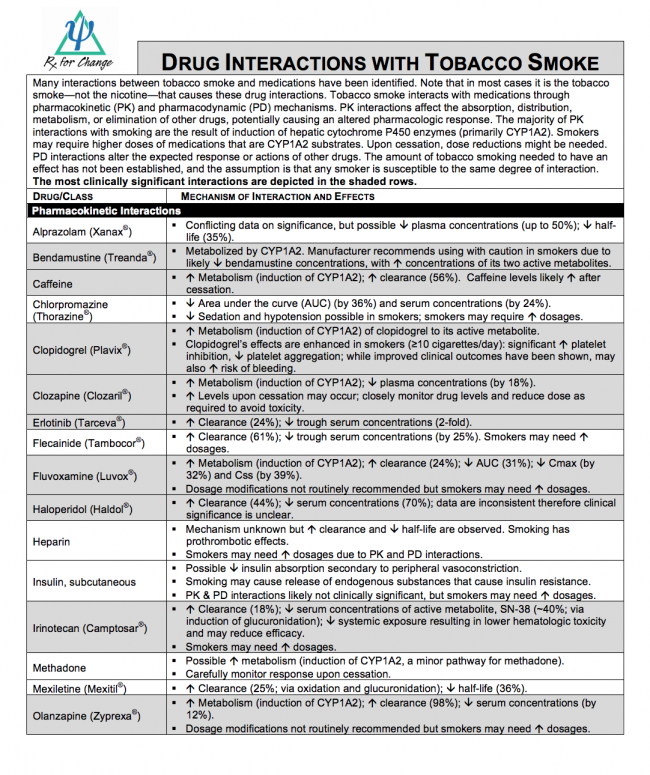 Treating Tobacco Use and Dependence: 2008 Update, sponsored by the Public Health Service, includes new, effective clinical treatments for tobacco dependence that have become available since the 2000 Guideline was published. This update will make an important contribution to the quality of care in the United States and to the health of the American people. The American Academy of Family Physicians has compiled a comprehensive list of the various payors and appropriate billing codes. This toolkit was developed by the University of Colorado Anschutz Medical Campus, School of Medicine, Behavioral Health and Wellness Program. This toolkit is designed for a broad continuum of healthcare providers. Materials are intended for direct providers, as well as administrators and healthcare organizations. Rx for Change is a comprehensive tobacco cessation training program that equips health professional students and practicing clinicians, of all disciplines, with evidence-based knowledge and skills for assisting patients with quitting. 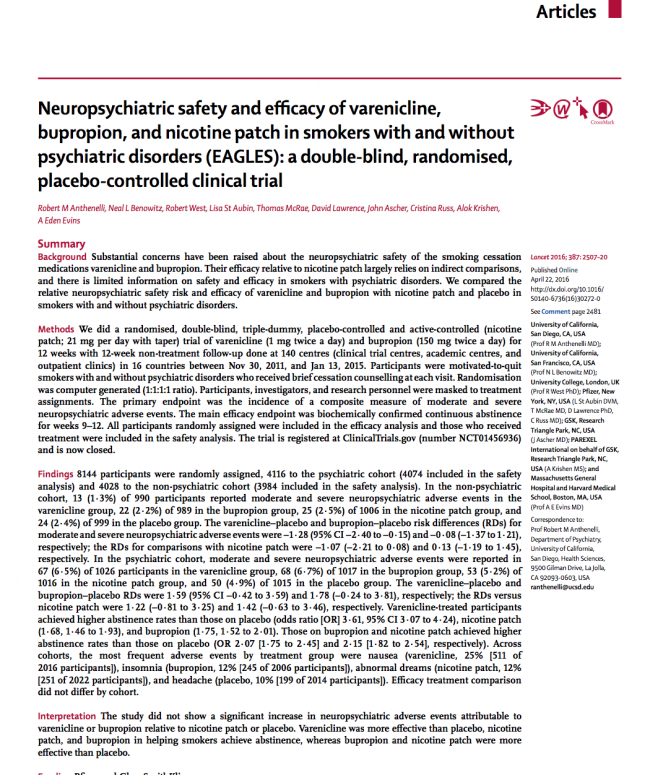 The program draws heavily from the U.S. Public Health Service Clinical Practice Guideline for Treating Tobacco Use and Dependence, in that it advocates delivery of tailored behavioral counseling interventions in conjunction with pharmacotherapy. The Quitline offers a Direct Referral Program designed to assist you in supporting tobacco treatment among your patients. Patients who receive tobacco treatment advice from a provider are more likely to try to quit tobacco and have a greater chance of success. For support information, call today at 1-800-QUIT-NOW (800-784-8669).